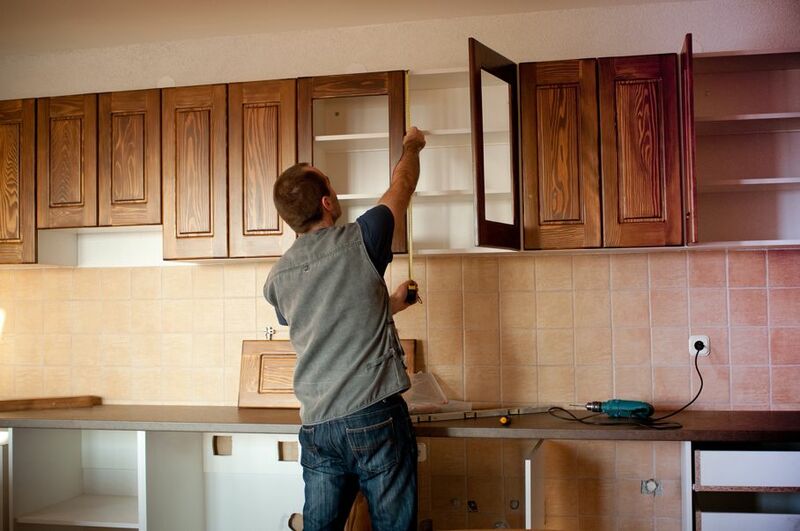 You’ll be spending a lot of time with your contractor so you want to make sure it’s a person you can get along with, and one who has the appropriate expertise for your home renovation. 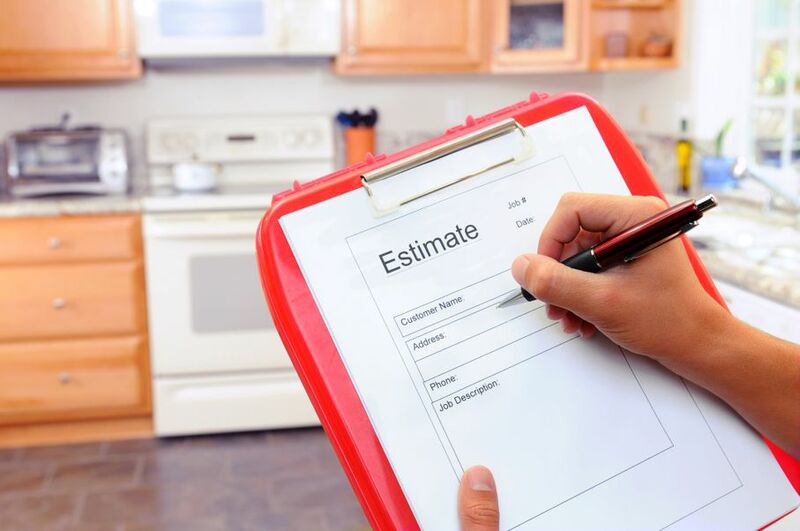 Remodeling experts recommend that you get a minimum of three estimates before making your final decision. Obviously, the first step is to verify with your local and state licensing organizations, as well as the Better Business Bureau, to make sure your prospect has the proper licenses and is insured for property damage and liability. Once you’ve affirmed the basics, you’ll want to ask some direct questions to be sure you’re getting the right person for your job. 1. What similar jobs to ours have you worked on? This is the perfect point at which to request references. Don’t just do it for show – follow up by contacting former clients and getting their feedback on how the process went and whether they were happy with the results. Don’t forget to find out whether the remodels came in on budget. 2. Do you have your own team or do you subcontract? The answer to this is important because if the company subcontracts, you may need to provide waivers to each individual to protect yourself from various scenarios, such as a mechanic’s lien in the event that the general contractor fails to pay the subcontractors. 3. How long will it take you to complete the project? This is the time to find out how much lead-time the contractor requires for your renovation from signing to the start of construction, and allows you to set parameters for possible penalties for late deadlines or rewards for meeting them early. 4. How is project management handled? 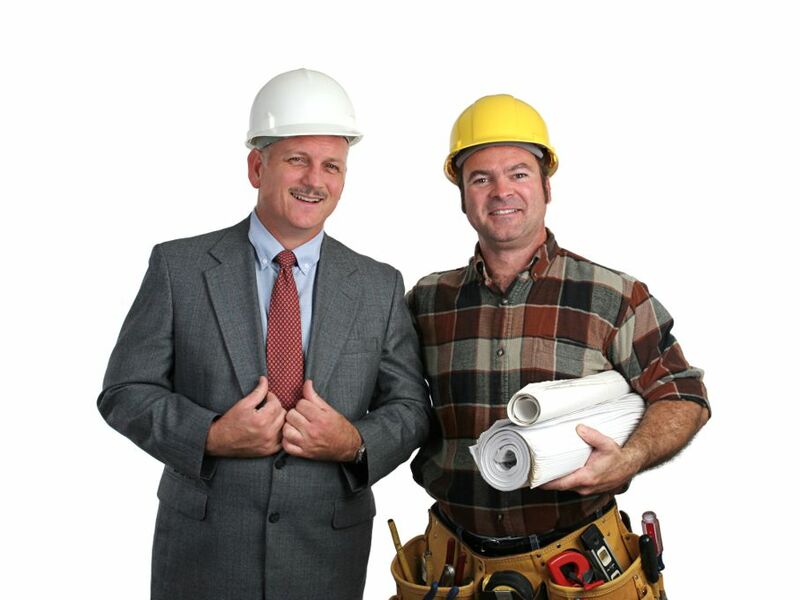 Is the owner on site, or will the project be run by supervisors? How many people will be coming and going throughout the day? 5. How do you handle complaints? Is there a punchlist process in place? What is the established timeline for completing the punchlist? What about warranties on the construction? 6. How is payment handled? How much of a down payment is required, and how is the rest settled? 7. What are your reservations on this project and do you foresee the possibility of going over budget? If your potential contractor has any qualms about any aspect of your renovation, now is the time to find out. Any concerns can likely be put to rest by opening a dialogue but it’s best to be sure that they’re not biting off more than they can chew just to get the job. It’s a good idea to double-check each step of the process and make sure your permits really are approved and that all of your legal T’s are crossed and I’s dotted. Get it in writing. No matter what the contractor says, make sure he (or she) includes all of the details you discussed in the contract. This isn’t the time to skip over the fine print – missing a crucial detail could cost you a pretty penny. As long as everything lines up with your needs, the price is right, and everyone seems to get along, congratulations – looks like you’re getting a brand new remodel!